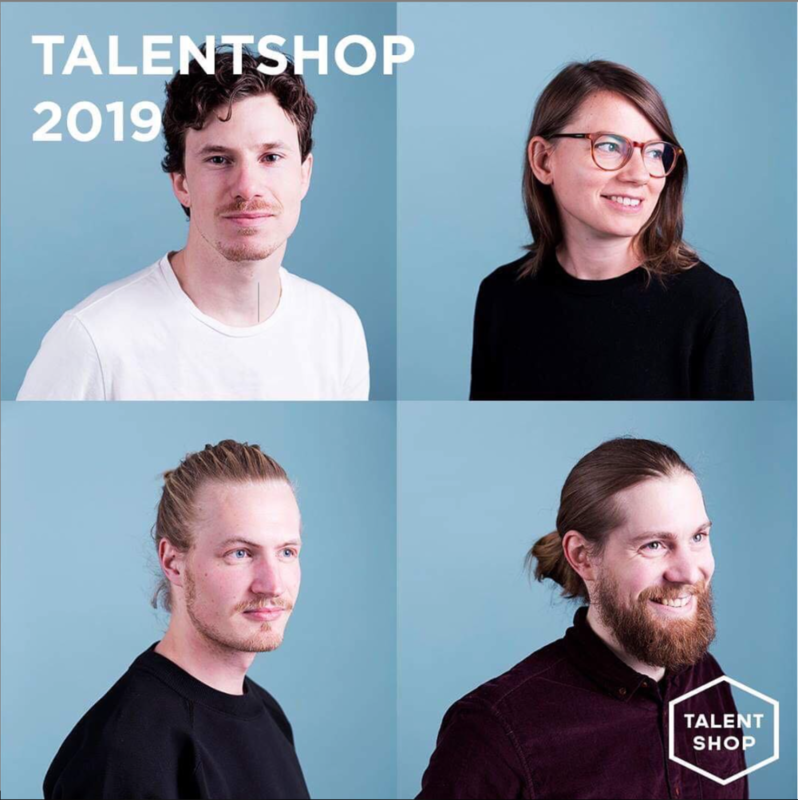 I’m honoured to be one of the chosen ones of this years Talentshop curated by Imu Design and Habitare. Welcome to the Makers of Now - exhibition! The exhibition showcases works by young designers, presenting contemporary craftsmanship and creative process in this time and age. The exhibition is organized together by Iittala & Arabia Design Centre and UU Market. My plates are on sale at Studio Roscoe Christmas Pop Up & Cafe from 1st to 16th of December. Click here for more information. Special Edition of “Sculptural Series” will be a part of Czech Design Week. Click here for more information about the festival. The pop up store Back to Basics brings together 19 talented designers from Estonia and Finland. A carefully curated assortment across different disciplines such as ceramics, smaller furniture, textiles, prints and jewelry will be shown in Paris during the design week from 8 to 15 September. Opening hours: September 8 from 11am to 10pm, from 9 to 15 September from 11am to 7pm. Vernissage: September 8th from 7pm to 10pm. My works in the exhibition: Marquis -wall pieces, Saimi and Sculptural -containers. Welcome to meet me and my latest design collection at 'Din-Design In' -exhibition! 'Din - Design In' is an event of Fuorisalone 2018, Milan Design Week and it celebrates international design, in an industrial hangar full of innovation and creativity. Thank you Arts Promotion Centre Finland for your support! Custom-made plates for Juuri Restaurant in action. Co-operation project with Heidi Aulikki and Juuri Restaurant. All the photos by Pekka Kastari. LERA 04/2017, Swedish journal of architectural ceramics and tiles. The traditional Ornamo Christmas Market is coming up and I'll be there again! New products will be coming in addition to the old ones. See you there! Thanks for the kind words Nonagon style! Welcome! I'm presenting two small Ryijy -wall pieces here. All the art works in the exhibition is for sale and can be taken home immediately. 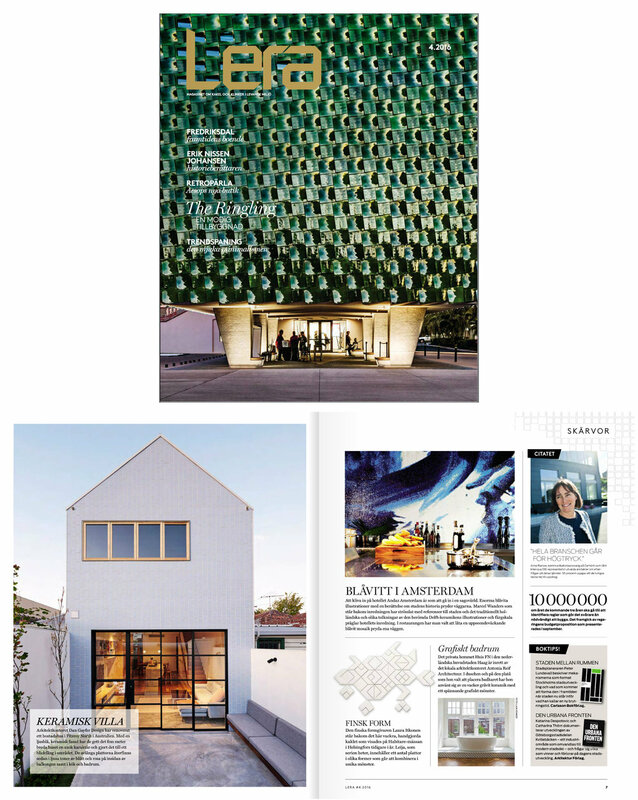 LERA 04/2016, Swedish journal of architectural ceramics and tiles. Iittala & Arabia Design Centre is organizing together with UU Market two Design Talks as a part of MAKERS OF NOW exhibition. In the Design Talks the makers are discussing about new tendencies in the field of design and their ways of working in today's world. Ornamo Design Christmas Market on 7.-9.12.2018 will be held again at Cable Factory, Helsinki. I’ll be there with Sculptural Series and Saimi -containers to name a few. 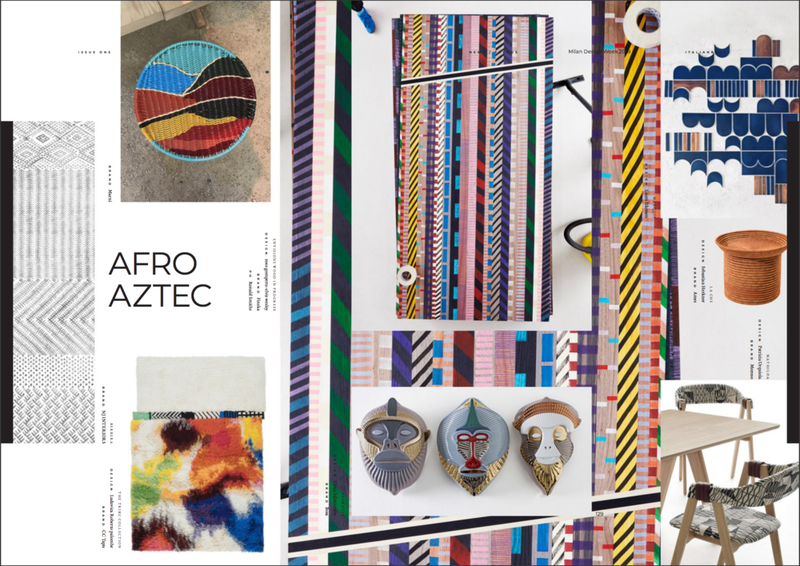 My works are part of Design For 2019 -book. 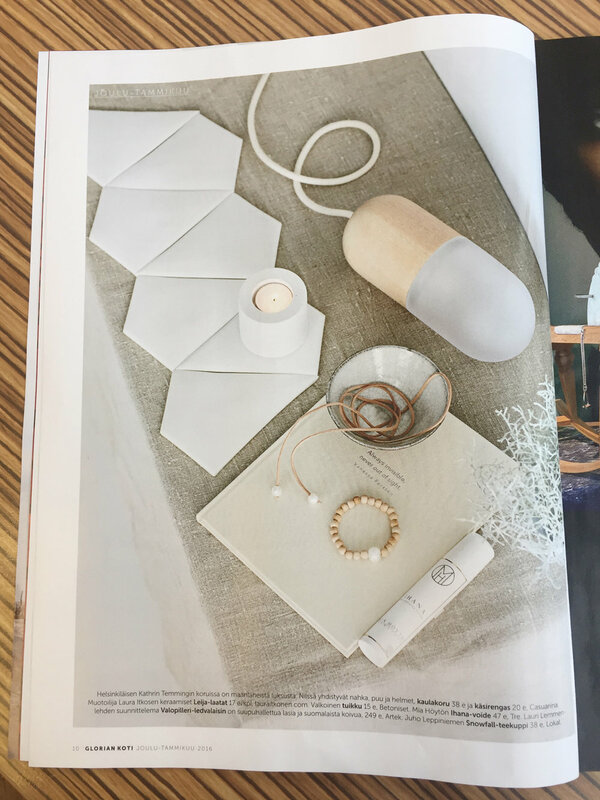 The book is published annually, this being the seventh edition, and it has a collection of products from more than 30 countries for a total of over 230 published products. Design For 2019 is being published by Logo Fausto Lupetti Editore. 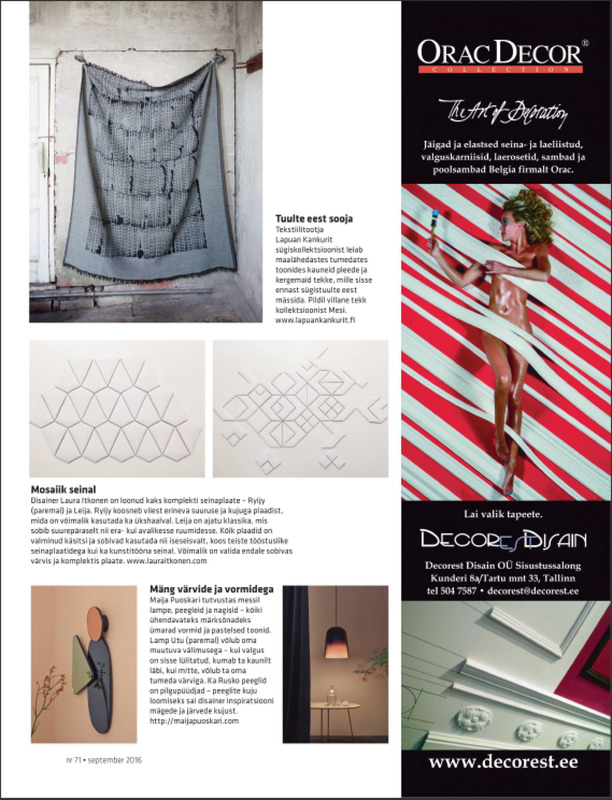 You can spot my works - Marquis, Sculpture Series & Helka - at Habitare Signals-exhibition. Also some of the LEM and EIRA pieces will be there. Habitare’s experiential Signals exhibition will explore future trends in interior decoration, housing and design, and will discuss social phenomena and megatrends through four different themes. 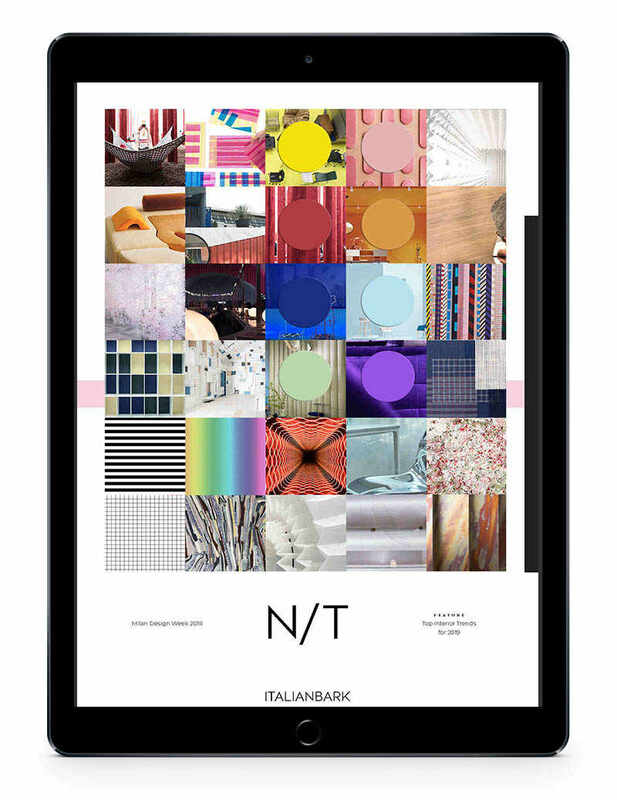 My work as well as all the other latest trends from Milan Design Week 2018 are featured in the N/T -eBook, edited by interior designer and architect Elisabetta Rizzatto. 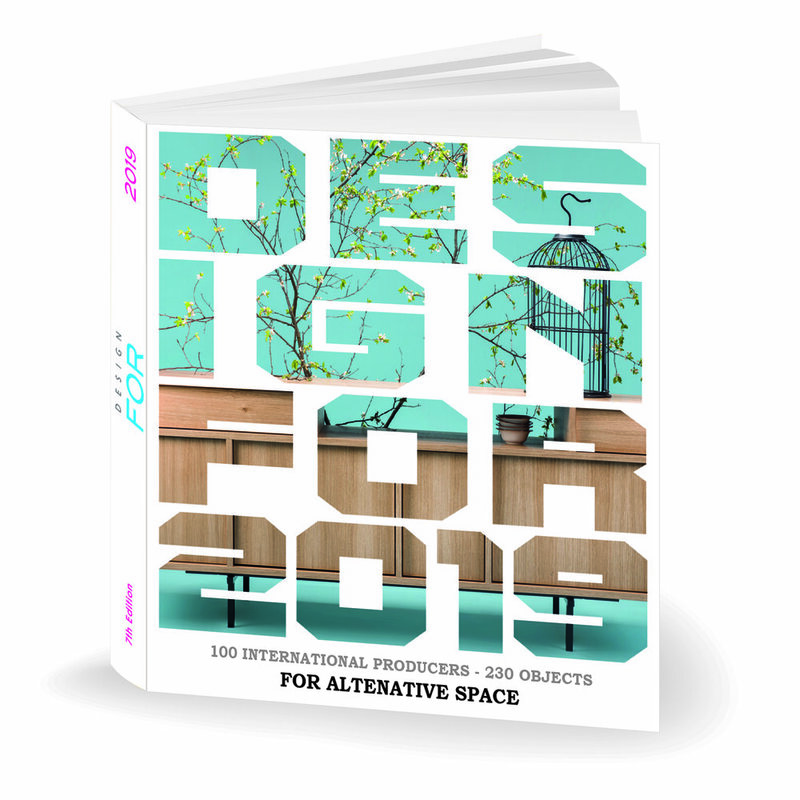 This book with 168 pages is for all who are interested in what will be next in interiors and design for 2019. To purchase your copy, click here. LERA 01/2018, Swedish journal of architectural ceramics and tiles. Designer interview about my works, me as a designer and my working. You can read the article here (written in Swedish). See you in 100% Design in Olympia London! From 20th to 23rd of September. You'll find me in Emerging Brands section, stand EB274. Welcome! Cheers MocoLoco for a post! 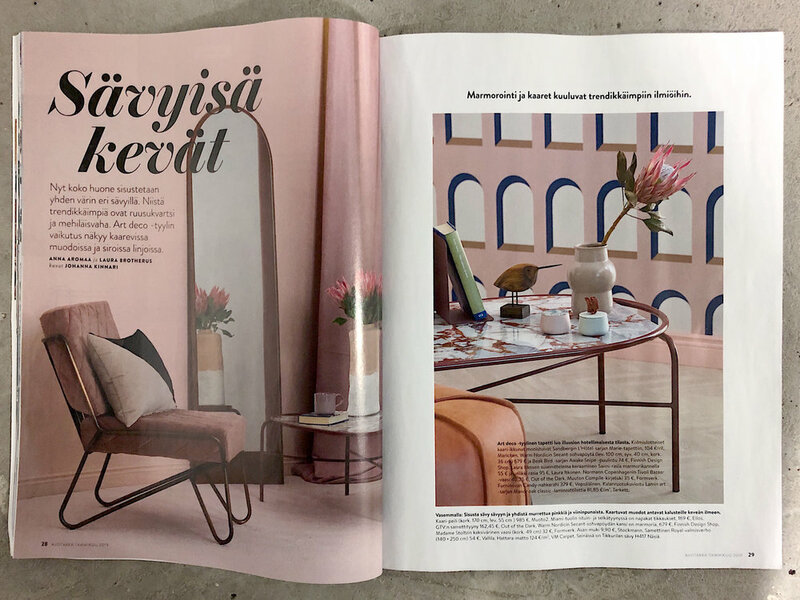 Byggkeramikrådet chose my Ryijy -tiles as one of their favourite innovations at the moment. Thank you! 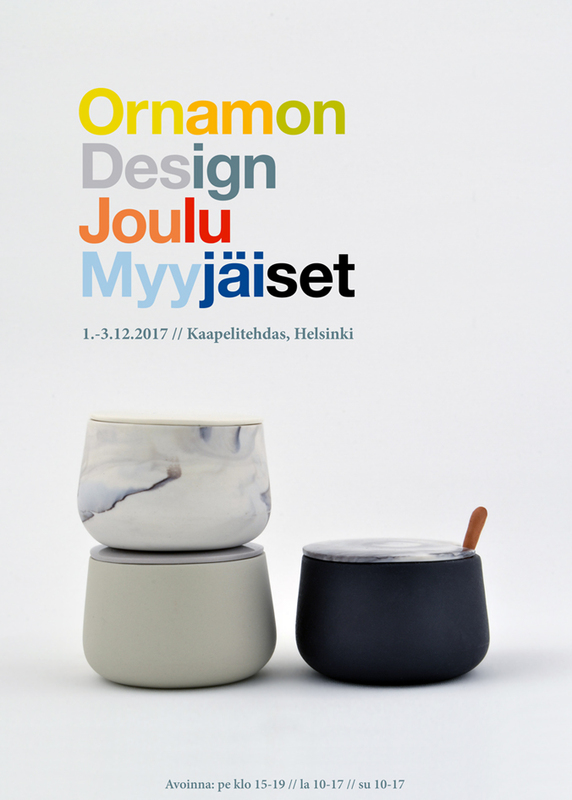 My products will be available to buy at the Ornamo Design Christmas Market 2.-4.12.2016 at Kaapelitehdas, Helsinki. Opening hours: Fri 12.00–20.00, Sat 10.00–18.00 and Sun 10.00–17.00. Follow the facebook page of the event for the latest news and updates! 70 squaremeters in Tehtaankatu will be more than fabulous. My handmade tiles at Habitare Fair 2016.